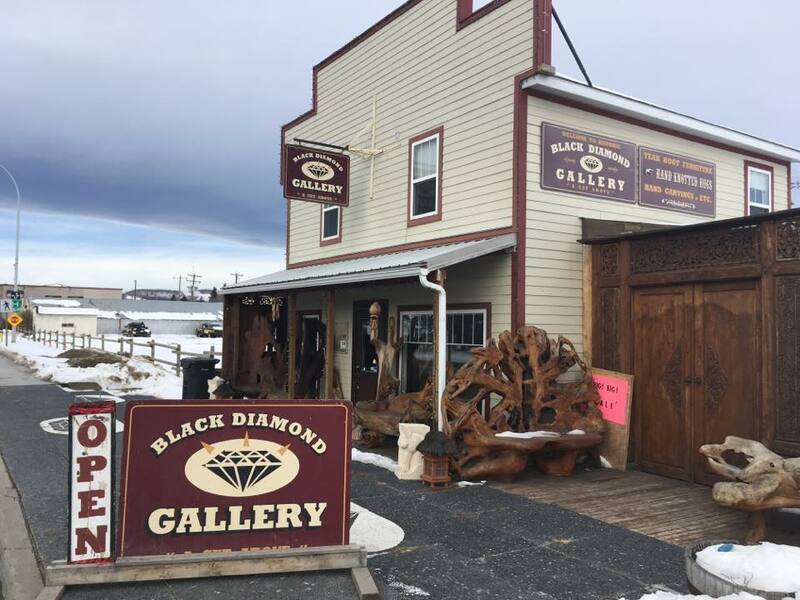 The Black Diamond Gallery is a place that fuels creativity, ignites minds, and provides inspiration with every visit. Their extraordinary collections and knowledgable curators can help you find the pieces that will work best for you. Please Call Ahead Before You Make The Drive.